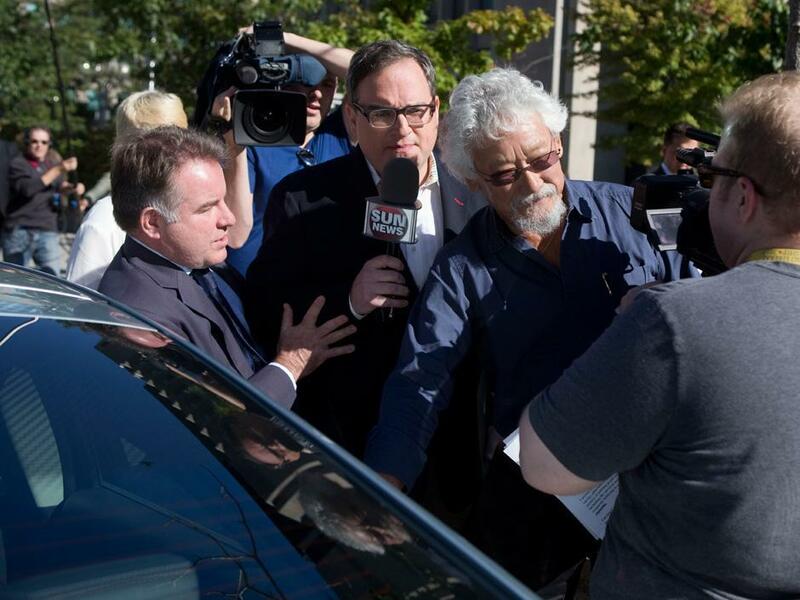 October 9, Suzuki publicly accused the Canadian government, corporations, and citizens of serious crimes against the planet. Now, he will stand trial for those claims in front of the largest jury in history: Canada. For over 30 years, David Suzuki has been Canada’s most beloved scientist. But on October 9, he publicly accused the Canadian government, Canadian corporations, and even Canadian citizens of serious crimes against our country, environment and planet. Now, he will stand trial for those claims and defend his beliefs in front of the largest jury in history: Canada. Watch the live stream here on November 6 and deliver your verdict.